I wanted to pass along this excellent opportunity to submit your poetry, short fiction, or pages from a novel, and win amazing prizes. 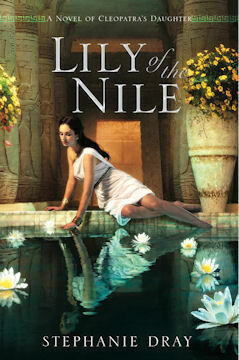 Author Stephanie Dray is sponsoring the Cleopatra Literary Contest for young women aged 14-22. The deadline is March 1st. Read about the details at her contest page.